A now-deleted post on the official Borderlands Twitter account may have let slip the release date for Gearbox's recently announced title. It's about now that we should point out that it's still April Fools in America, so this could well be a bit of tom-foolery. In addition to the deleted tweet, a video confirming the title's release on the Epic Games Store was also deleted. 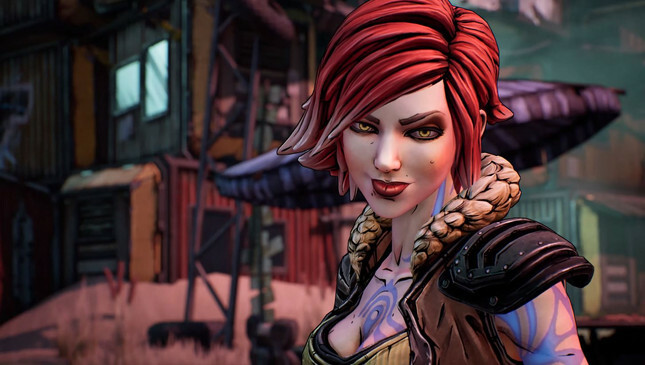 Borderlands 3 was announced last week at PAX East, where Gearbox promised further information on April 3 – making this feel more like someone in the marketing team jumped the gun rather than a fleeting April Fool's joke. Guess we'll just have to tune in to find out.